Are you working too hard and earning too little? 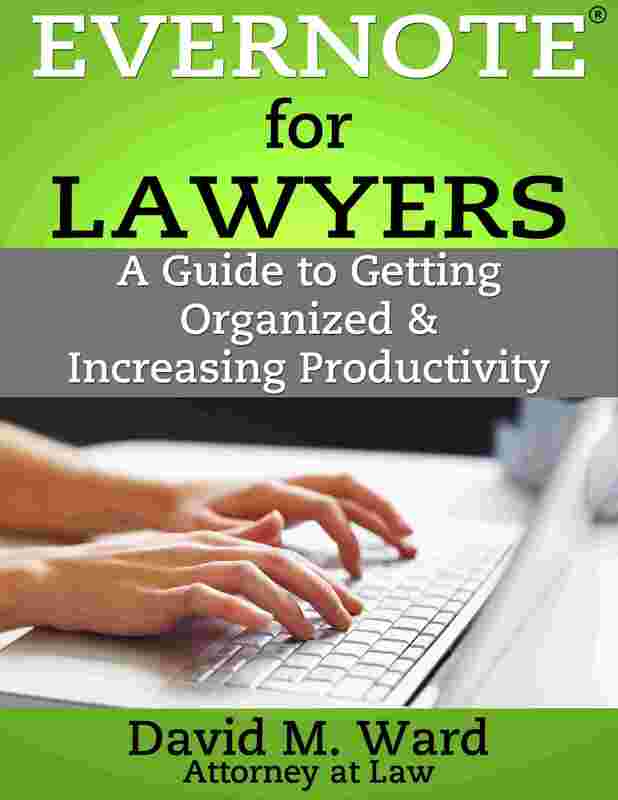 So many lawyers I know are stuck in a rut. They work their behinds off, but never seem to get ahead. 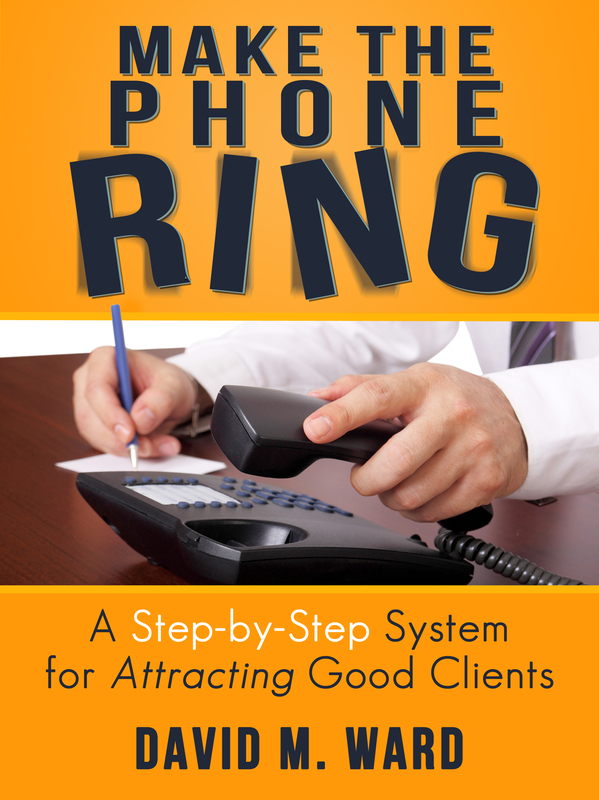 They’re smart, they deliver good results to their clients–they are good lawyers. But financially, they are struggling. And yet. . . I also know lawyers who are very successful. They earn $25,000 to $40,000 per month, and sometimes more. Some earn over a million dollars annually. What’s the difference between them? The ones who are financially successful aren’t necessarily better lawyers. They’ve simply learned how to market themselves. 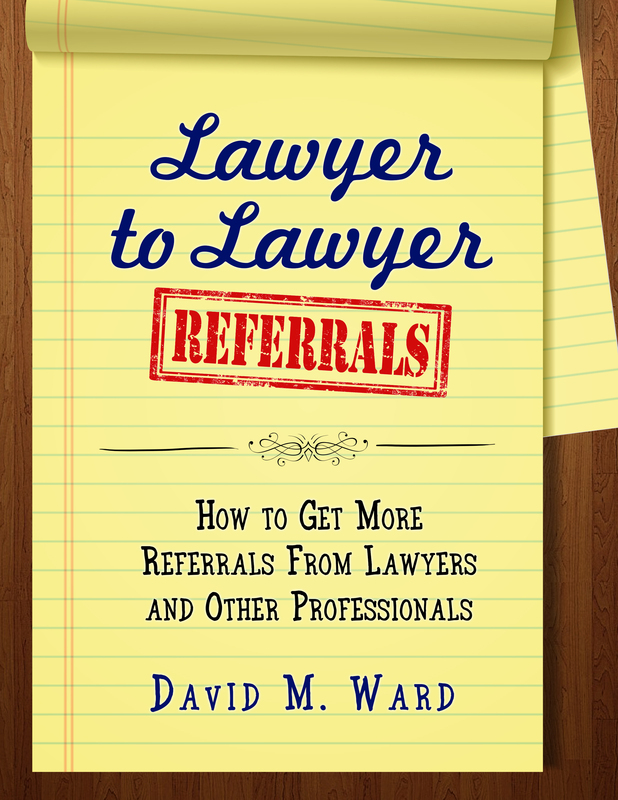 My name is David Ward and it seems like yesterday that I was a struggling sole practitioner with very few clients and no idea how to market my services. My life completely changed the day I learned a single marketing technique that started me on the road to success. I created The Attorney Marketing Center to help lawyers develop the marketing skills they need to become successful. Here you will find the tools, training, resources and information you need to get more clients and increase your income. Even one or two simple techniques can make a difference for you, like it did for me. It all begins with a decision to get serious about marketing. When you do, some exciting things happen. You get more clients. A lot more. . . The best thing that happens is you find out that you really can do work that you love, make a good income, and still have a happy family and personal life. This web site is about marketing and it is also about creating the life you want–balanced, fulfilled, satisfying, prosperous–and yes you can have it all! You can have a successful career and also have time to enjoy what life has to offer, without sacrificing your relationships, your health, or your values. Bookmark this site. Add this page to your bookmarks so you can return here again and again. You can also subscribe via the RSS feed. What I learned about marketing in law school. A great place to begin is with the article What I learned about marketing in law school. This will give you an overview of my background and philosophies and how this web site can help you. But. . . I can’t help everyone! Here is another article that shows, Why I may not be able to help you. Attorney Marketing Articles. Browse the free attorney marketing articles section for specific “how to’s” on key topics. 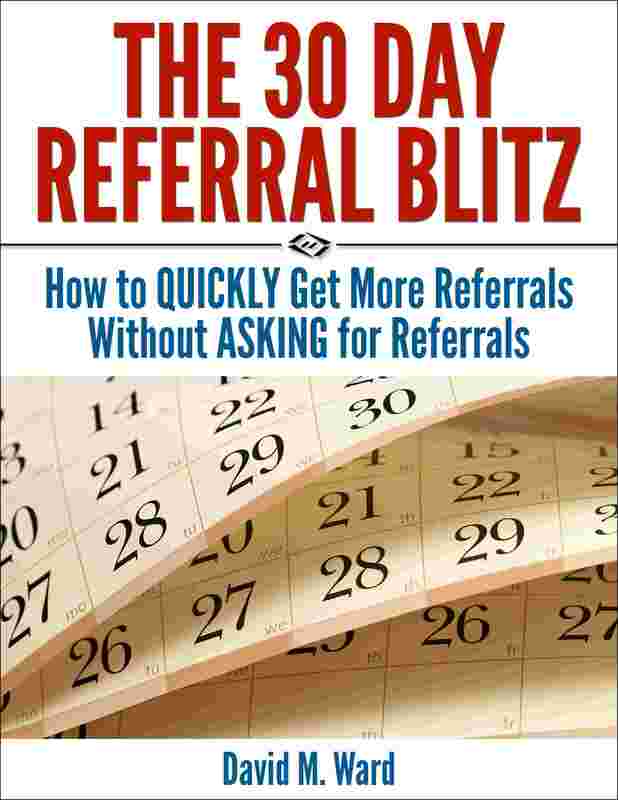 Learn how to get referrals from other lawyers, how to increase your focus, a 17-point marketing checklist, and lots more. Attorney Marketing Blog. Browse David Ward’s attorney marketing blog for the latest ideas and resources on marketing legal services and creating a prosperous and successful life. 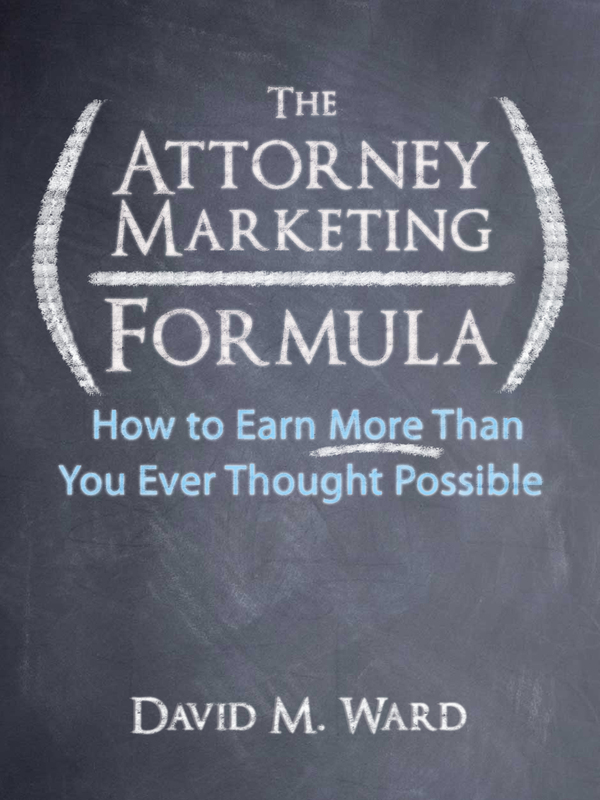 The Attorney Marketing Formula. If you’re looking for a great place to begin your marketing, this is it! You can read all about this signature course by clicking here. The Prosperous Lawyer Newsletter. 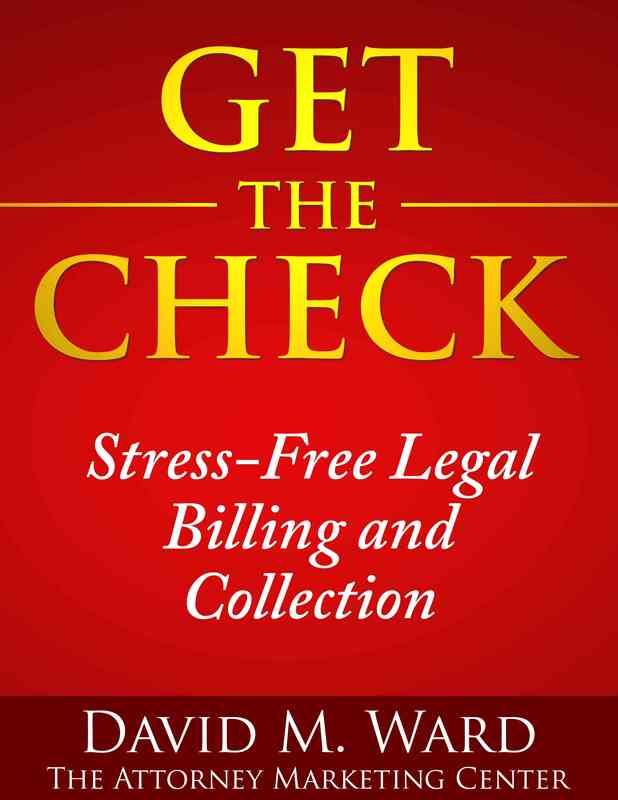 Thousands of attorneys subscribe to our free newsletter, The Prosperous Lawyer. To receive marketing tips, resources and special offers just for attorneys, sign up on any page in this web site. David Ward practiced law for more than twenty years in southern California. He has been a marketing consultant for attorneys since 1996. You can learn more about him here.